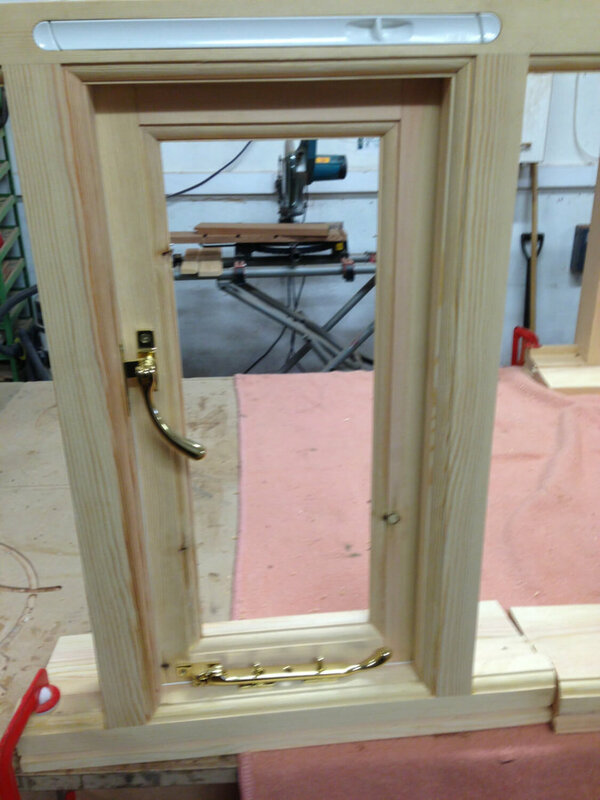 Oak radius door and frame. Feature joinery and one-off items designed to each customer's exact specification and requirements. Supplying traditional joinery for conservation projects and replacements, through to specialist items for new building projects. 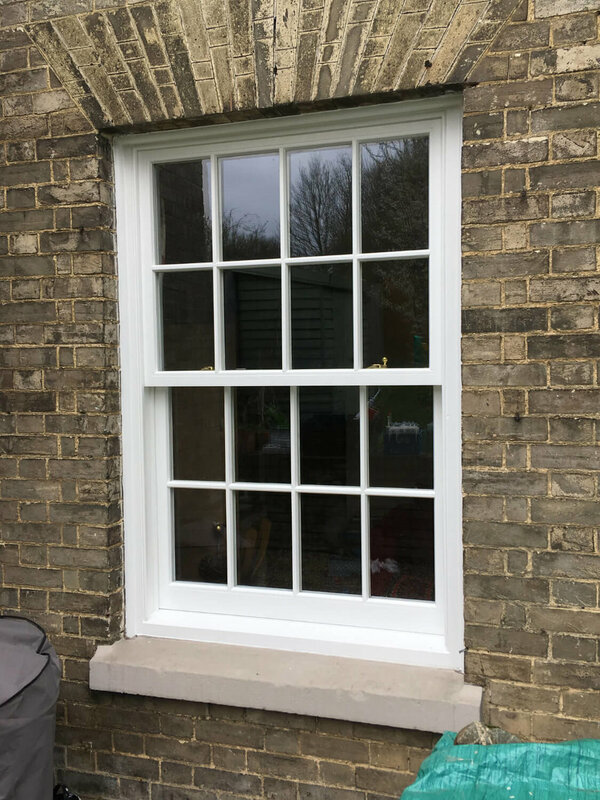 Traditional casement and storm proof windows. 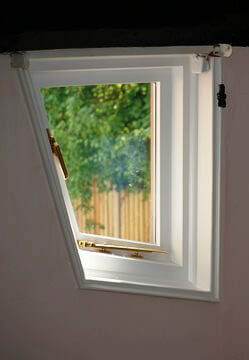 Sliding sash windows, traditionally weighted or spiral balance. Internal/ external feature Doors and frames. Allan will advise on the suitability of timbers for each project, and can offer the option to spray finish within his workshop. 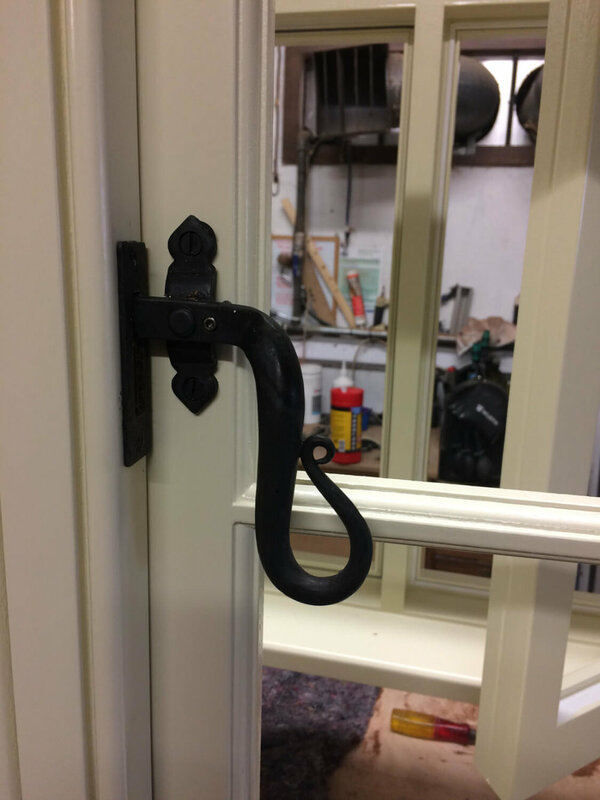 A choice of ironmongery from the best suppliers will ensure you receive joinery that will impress and last for years to come. Whatever your requirements why not give Allan a call and benefit from his unique personal service, reap the rewards of working with a craftsman who can deliver your very own bespoke tailor-made solution.